Welcome home! 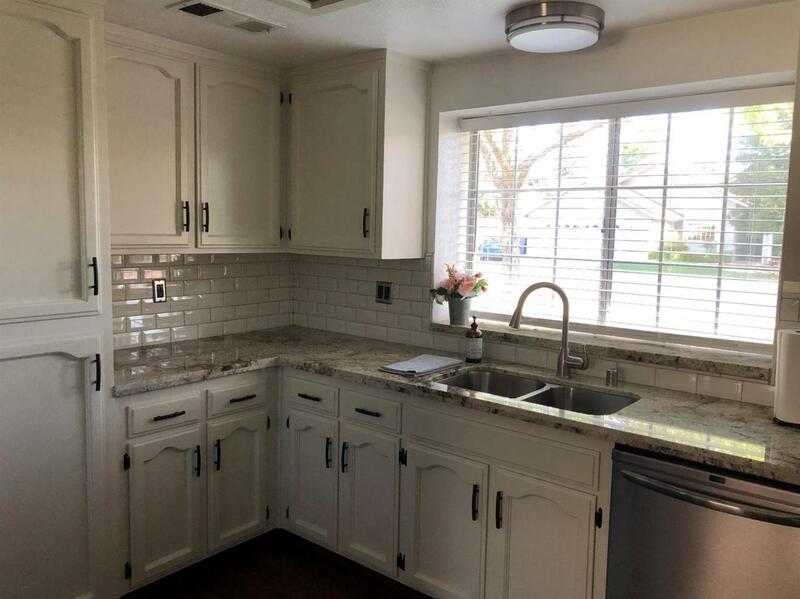 This 3 bedroom, 2 bath home is waiting for its new owner. 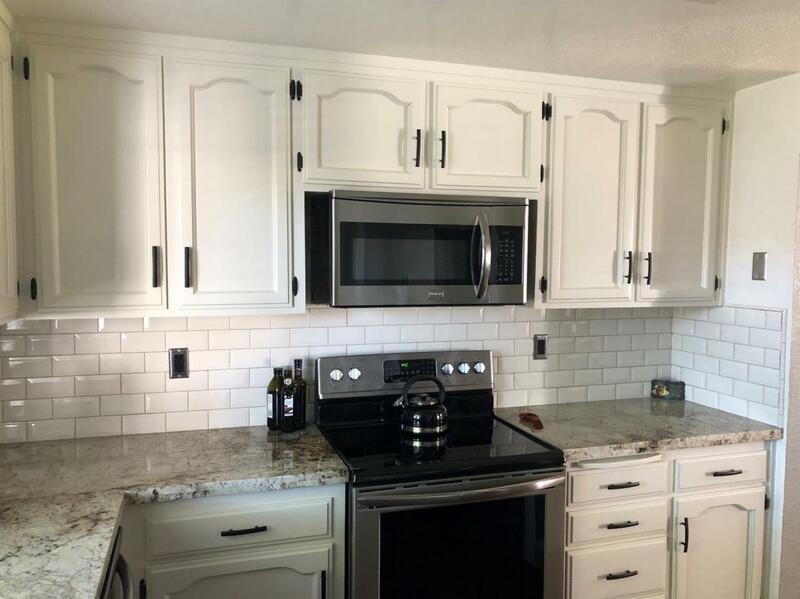 Kitchen has new granite, subway tile backsplash, updated cabinets and stainless steel appliances. 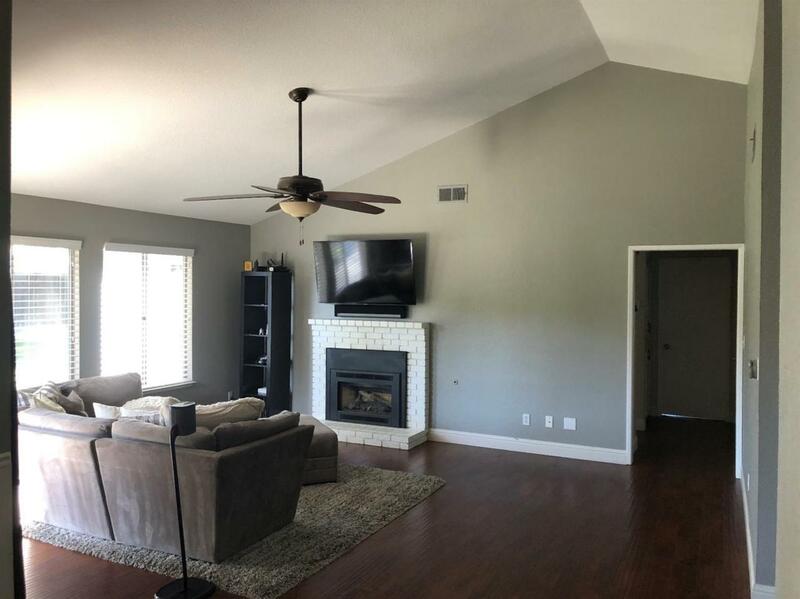 Living room has vaulted ceilings, a gas fireplace and french doors leading out to the backyard. Property is located within freeway proximity and shopping center. Listing provided courtesy of Patshiab Lor of Real Estate Source Inc.